Rotem is a leading supplier of industrial cutting and grinding fluid. Call us today for more information & to place your order! 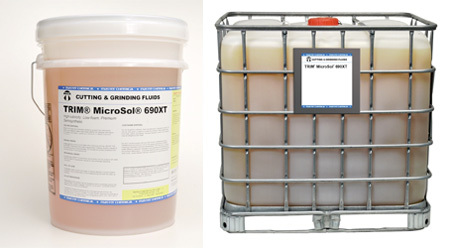 At Rotem Industrial Products Inc. we carry a variety of cutting fluids and grinding fluids. For all our metal working fluids we supply only the best from Master Fluid Solutions and ChemArrow. 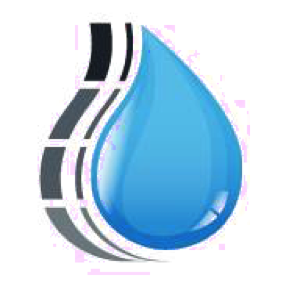 Our supplier, Master Fluid Solutions, has been a reliable partner ever since we opened our doors in 1963. 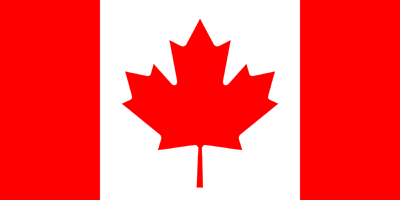 We were the first Master Fluid Solutions distributor in Ontario. Many of our metal working fluids are kept readily available in our warehouse, ready to ship out as soon as you place your order. Order before 2:00 pm to receive same day shipping. 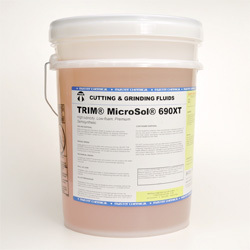 No matter the job, our inventory of grinding and cutting fluids have you covered. Our large variety will maintain your machinery, improve tool life, and optimize production while saving you money. And when it comes to our metal working fluids, we supply only the best. We carry only the best in quality fluids from Master Fluid Solutions (a Chipblaster recommended product), and ChemArrow. Ask about our free coolant monitoring program.